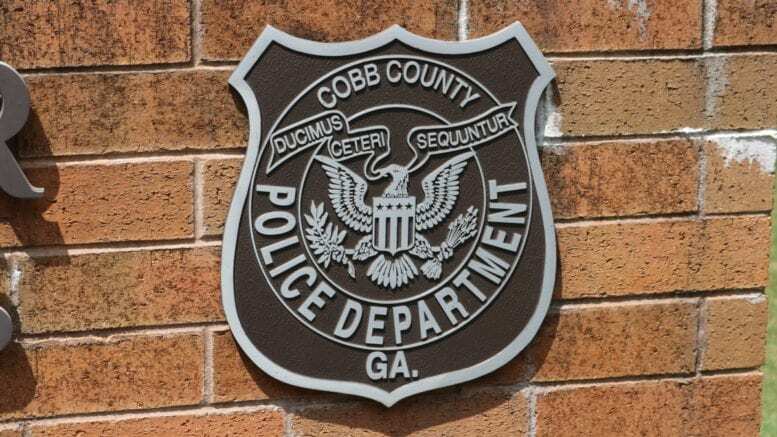 The Fraternal Order of Police put out a call for Cobb residents and business owners to attend the March 26 Board of Commissioners meeting to push for increased hiring of police and improvements in their pay and benefits. Retention of Officers – The new officers we are hiring do not keep up with the number of officers leaving, with “seasoned” officers leaving at an alarming rate for better pay and benefits with other counties, municipalities and agencies. 2018 – 48 officers were hired but we lost 72 officers. 2019 (2 months) – Currently, we have lost 15 and expect to lose more. Because of continued loss of our Law Enforcement Officers, we can no longer cover all the beats in Cobb County. The Expense of training new officers only to lose them to Cherokee and Fulton counties, Brookhaven, etc. Patrol cars are not being replaced fast enough to keep up with the removal of older models with high miles and mechanical issues. Currently, we are 60 cars behind schedule! Officers are answering calls alone when they should have 2 or more back up because of staffing. This is dangerous for the officers and the community! Sheriff’s Deputies in the jail are expected to monitor and guard over 100 prisoners each. Many of these are violent criminals and have verbally expressed plans to harm or murder LEO’s. We have the same number of uniform officers on duty today as we did 20 years ago. Do you think Cobb’s population has increased in 20 years?! Calls are increasing 4 to 5% every year, yet we are expecting the same number of officers from 20 years ago to keep our county safe! Once again the response to our presentations at the Cobb County Commissioner’s meeting is no response! Please if you know a Cobb business owner, a Cobb county taxpayer, have family in Cobb get them to call or email their County Commissioner demanding they take Immediate action before it’s too late. CCPD has lost 9 officers in two months and two more have given their notice to leave to go to other agencies. Things are getting real dangerous for the officers, deputies, and citizens of Cobb County. The Commissioners need to act right now!!!! In response to the Courier’s request for comment from BOC Chairman Mike Boyce, Ross Cavitt, the county’s communications director sent the Courier a chart from Cobb’s human resources department of the turnover for police officers as compared to non-police full-time county employees. For 2018 the turnover rate for police officers was 11 percent, while for non-police county employees it was 12 percent. Year-to-date for 2019 the turnover among both police and non-police county employees stands at 2 percent. First, the Chairman is the only individual on the Board who can address a speaker at the podium during public comment. The Chairman is currently presenting his budget proposal at the various town hall meetings. This is his proposal and his priorities. With that being said, i have spent several days with our Police Department and Fire Department listening to their concerns. I had spent time with the Sheriff’s Office last year when I was campaigning and have kept in touch since arriving in office. Understanding what our Public Safety Officers are asking for, I have made several suggestions to Rob Hosack, County Manager for consideration.